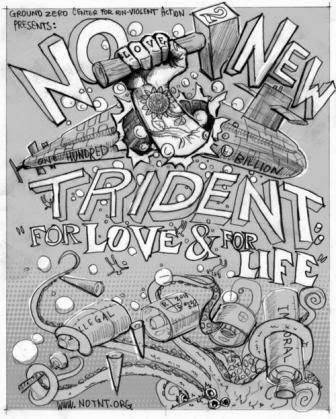 NO To NEW TRIDENT - For LOVE & For LIFE: New Trident: Can you say "$113 Billion"??? New Trident: Can you say "$113 Billion"??? 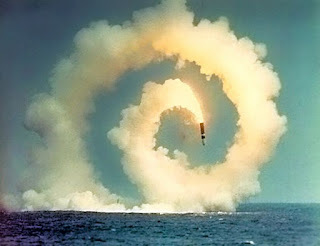 The Navy’s current fleet of 14 Ohio-class ballistic missile submarines is the most survivable leg of the nuclear triad. The Navy has already extended the life of the Ohio-class boats beyond their original design life and plans to begin retiring them in the late 2020s. The Navy has begun a program to design and build a fleet of 12 replacement subs for the Ohio-class, but this program is not yet listed in the SAR. While the Navy has not yet released a formal cost estimate, some cost information can be derived from RDT&E funding included in the budget request and the Navy’s 30-year shipbuilding plan. 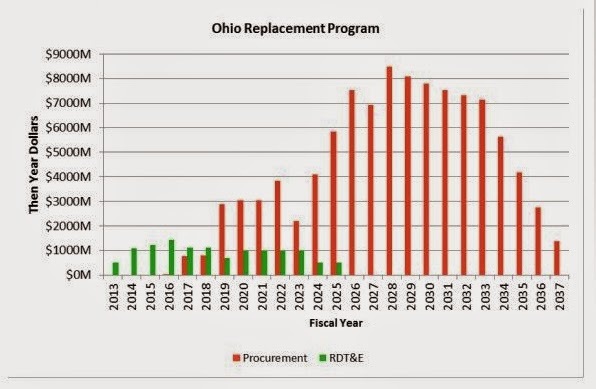 Using the RDT&E funding identified for the program in the FY 2015 budget request and assuming roughly $5 billion in additional development funding will be needed in FY 2020 and beyond, the total RDT&E cost of the program is likely to total some $12 billion in then-year dollars. Navy plans indicate that procurement of the first sub will begin in FY 2021, followed by the second in FY 2024, and one sub per year from FY 2026 to FY 2035.123 Using a first unit cost of $12 billion and average procurement unit cost of $6.5 billion (in FY 2015 dollars), the total procurement costs would be roughly $101 billion (in then-year dollars).124 The total program cost would be $113 billion in then-year, or $90 billion in FY 2015 dollars, making it second to only the F-35 program in terms of future funding requirements.